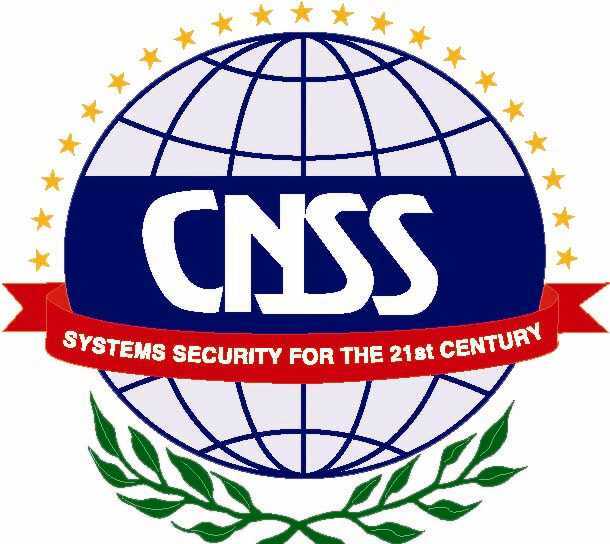 February 15 - Upon review of the University of Pittsburgh application, the Information Assurance Courseware Evaluation (IACE) Review Committee has also validated the mapping at 100% for the Committee on National Security Systems (CNSS) National Standard 4012. With this, the SAIS courses are now certified for the following three standards: NSTISSI 4011, 4012 and 4013. Certification for NSTISSI 4011 and 4013 were received in December, 2003 (Please see below for the news on certification of standards NSTISSI 4011 and 4013). The DIST will receive recognition and a certificate during the CNSS Annual Conference that will be held on 13-15 April 2004 in Norfolk, Virginia.